This post has been quite overdue, but I've been sent these Happy Socks for review. They're incredibly soft and so comfortable. They're also thin but warm. I was definitely drawn to these colors since my favorite color is blue and I like the graphic ombre effect. 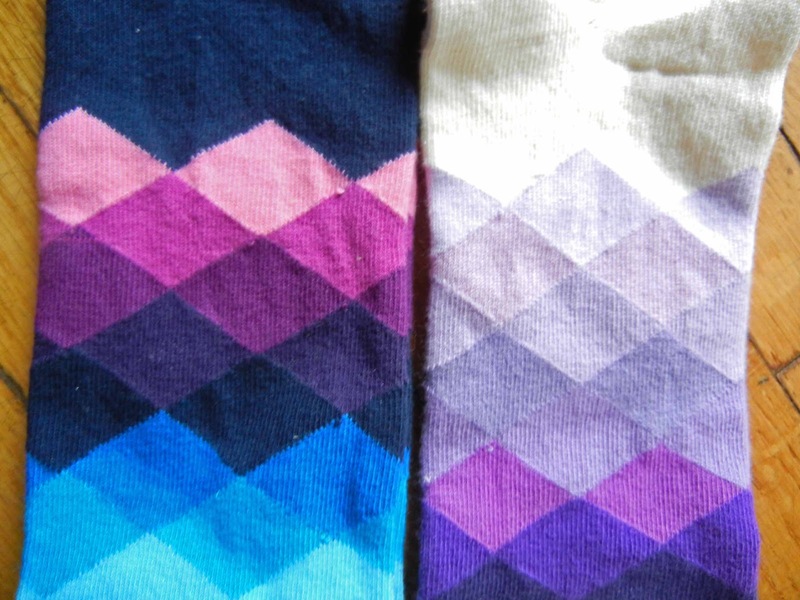 They also offer socks in other prints and colors for both men & women and even children. They're just so fun and puts a smile on your face seeing all these fantastic color combos - they truly live up to their name. There's even a special Valentine's Day collaboration with painter & photographer, Curtis King, who is also the creator of the ubiquitous "Love Me" artwork on city streetscapes. So fab! 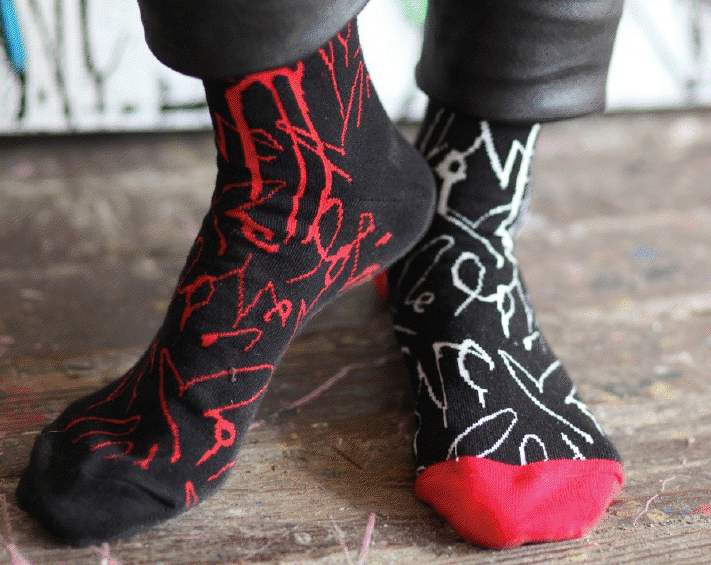 There will be 3 sock styles in combos of red, black, and white with the recognizable Love Me knitted into the sock's design. 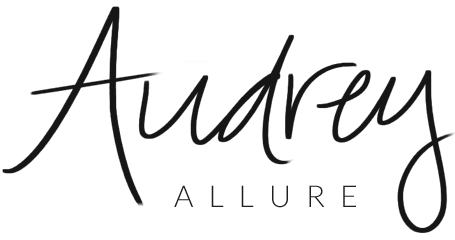 I have often wondered why this brand was so popular and on the pricey side. I have seen them at J.Crew and was shocked at the retail price but maybe this is why. 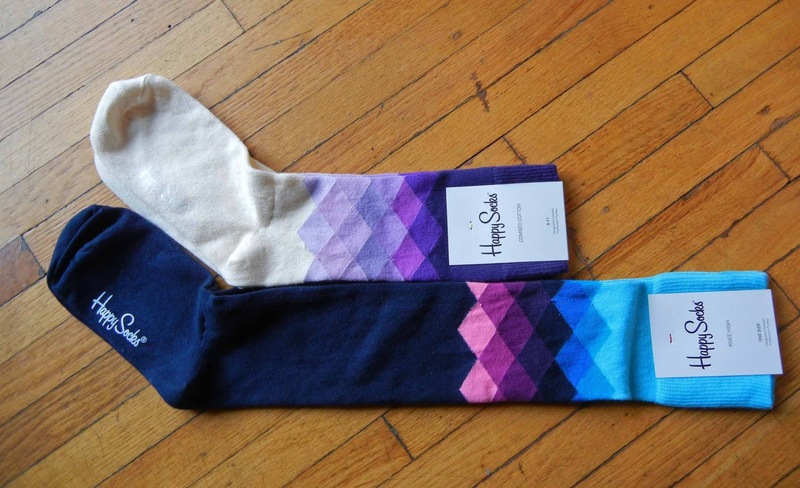 I love Happy socks. They're so cosy to wear. Love the colors! Great review!